Touchscreen devices have become incredibly popular over the last five years, with smartphones and tablets the most popular touchscreen devices available today, and touchscreen computers becoming even more popular. 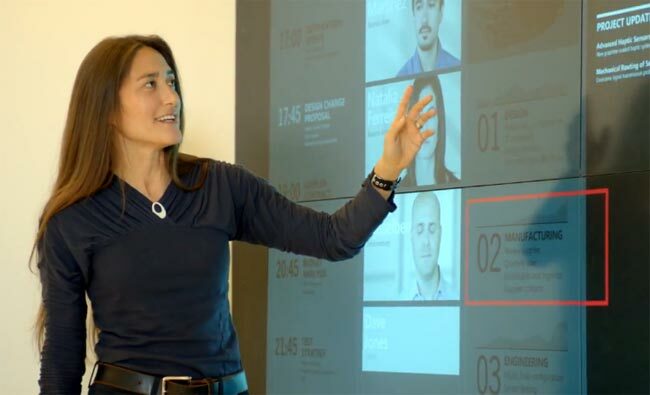 Microsoft has released a video of what they think our future devices will be like, and one thing that is prominent in the video is touchscreen devices, although in the future these devices could actually be built into the walls of our homes. It certainly looks very interesting from the video, although we suspect we could be a few years away from seeing such devices integrated into our homes, and it will be interesting to see how far touchscreen devices have come on in the next five years.